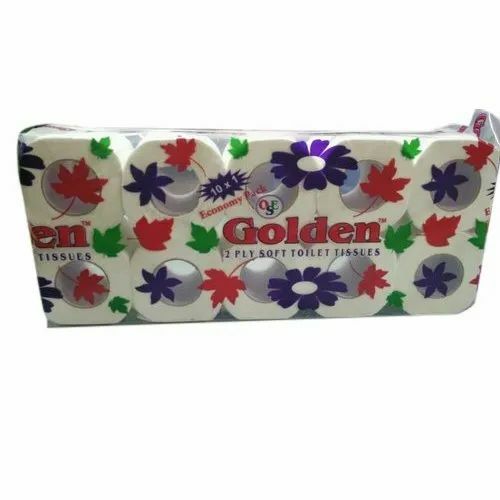 We are presenting an excellent quality assortment of 10 In 1 Soft Toilet Tissue Paper Roll. Established in the year 2013 at Bhiwandi, Maharashtra, we “Om Sai Enterprises” are a Sole Proprietorship based firm, engaged as the foremost manufacturer of Tissue Paper, Paper Napkin etc . Our products are high in demand due to their premium quality and affordable prices. Furthermore, we ensure to timely deliver these products to our clients, through this we have gained a huge clients base in the market.